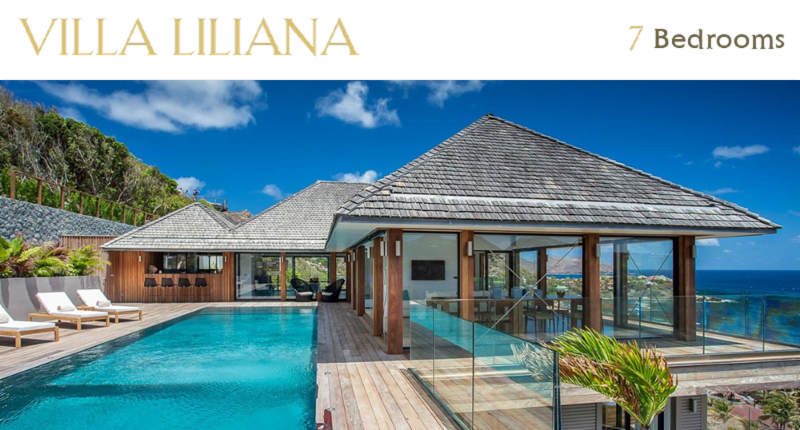 Villazzo is thrilled to announce the launch of its newest destination, St Barth. 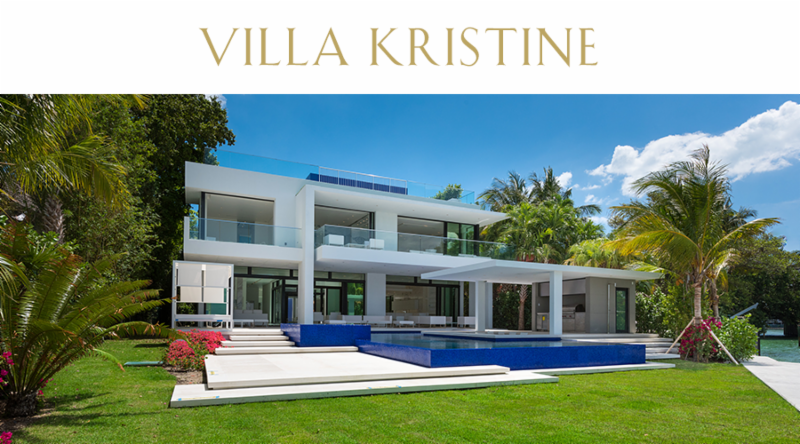 We have personally inspected and handpicked five ultra-luxurious homes that surpass our rigorous selection standards and promise the sophistication and privacy that are paramount to the Villazzo experience. 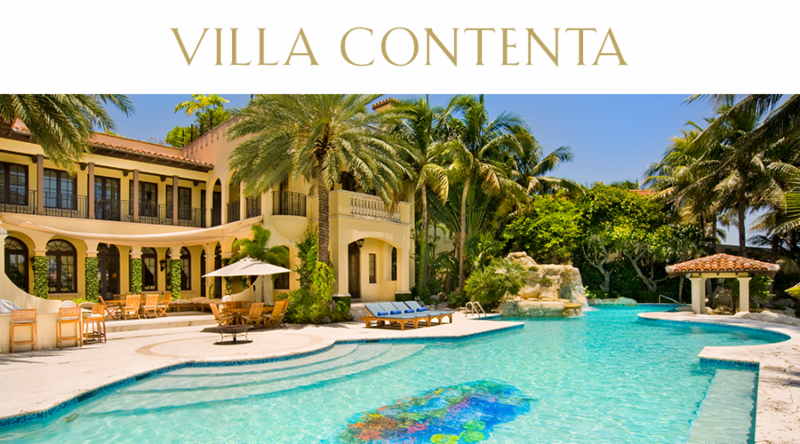 Villazzo’s unique and proven expertise as a hotel operator allows us to combine the incomparable comforts of a spectacular villa with the service, scope and indulgence of a 5-star hotel. 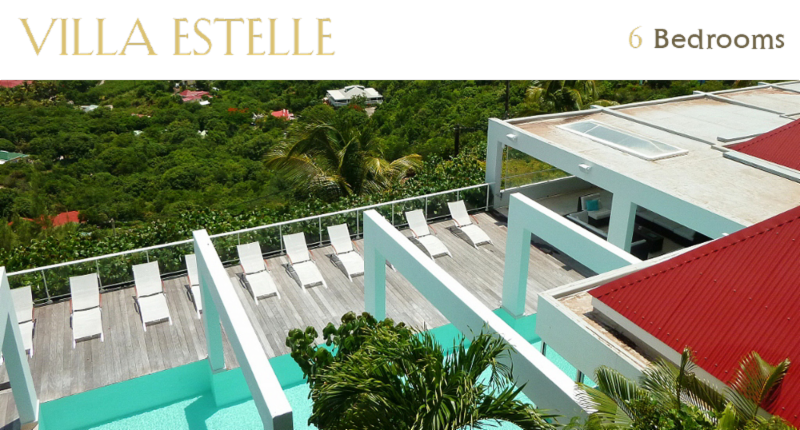 In wintertime, excitement is a constant in the air at this divinely chic French-Caribbean island and new Villazzo destination in the West Indies. The perfect weather makes St. Barth a respite for the jetsetters who flock here for postcard beaches, fabulous food and cultural experiences. 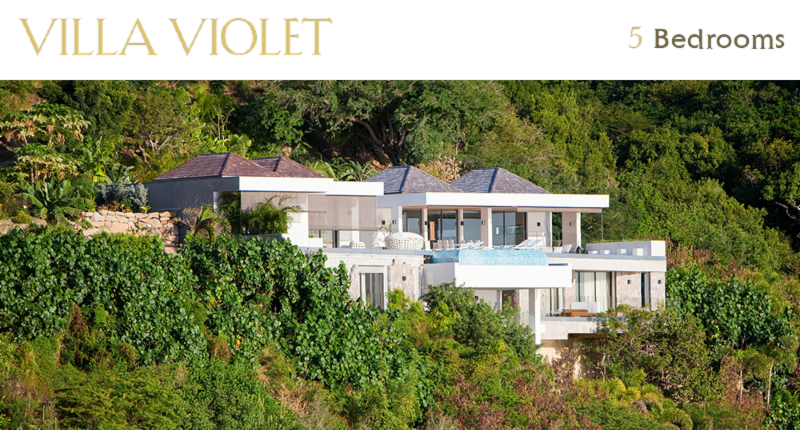 Book your winter holiday getaway this December with an air of luxury and style! we promise blue skies ahead with Villazzo! Enjoy the holidays at this festive area set up on the Quai, showcasing local artisans’ work and food stands. Your little ones will love taking pictures with Santa Claus, the unique children’s parade and a magical costume contest. 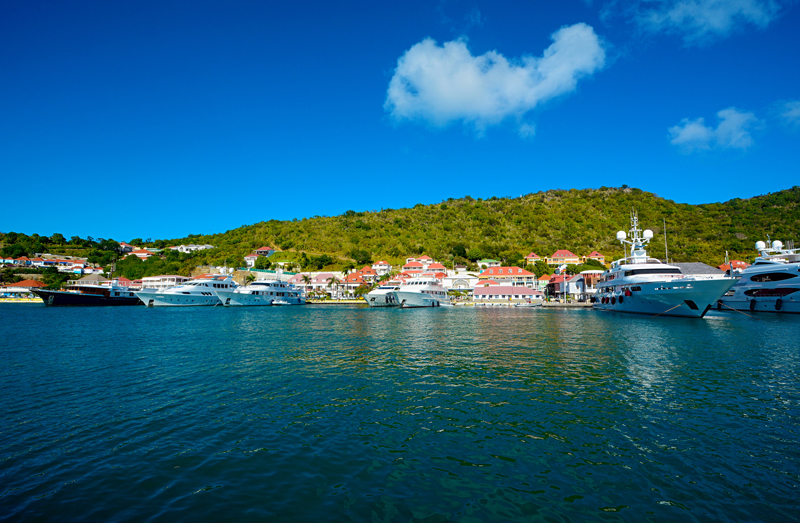 St. Barths prepares for the big night with a friendly race around the island. Open to sailboats of any size, this is a fun-filled “warm up” for visitors and locals alike. 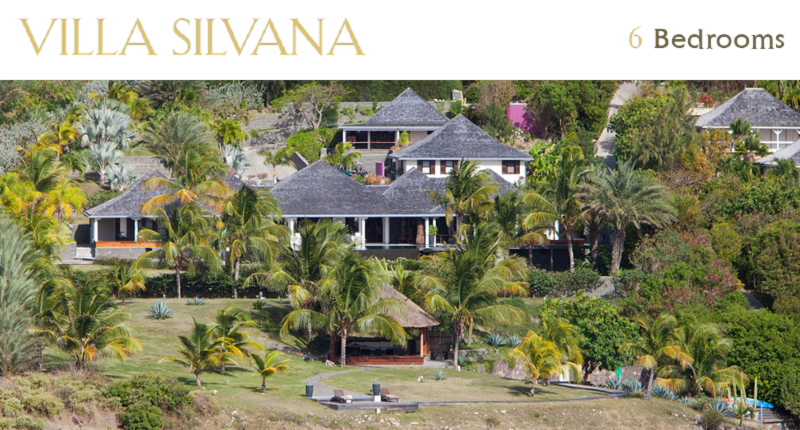 Welcome 2017 in style with live music and celebrations happening across the island, including parties at lavish hillside villas and megayachts. 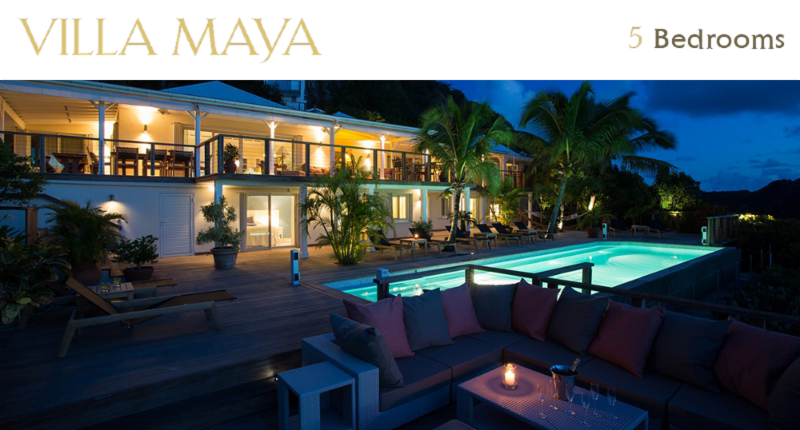 Enjoy the finest dining under the light of the midnight fireworks over the harbor in Gustavia and along St. Jean beach – in front of Nikki Beach, the Sand Bar at Eden Roc hotel or at the La Plage at the Tom Beach hotel. The 33rd edition of this arts festival promises to be the best just yet. Treat yourself to a star-studded night of the finest classical music, opera, ballet and jazz performances by an eclectic roster of renowned international artists. Watch daredevil windsurfers compete for first with their best moves as they ride the waves in St. Jean at this heated sporting event. 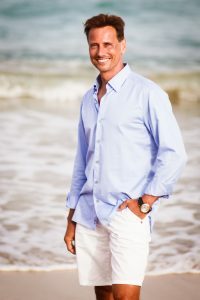 Our Founder and CEO Christian Jagodzinski just returned from a scouting trip to Europe and the Caribbean with the goal of opening two new jet-set destinations, St Barths and Ibiza for our 5-star clientele. “At Villazzo, we do the searching and evaluating for our guests. and we hand pick the ‘top 10’ for you. Looking for the best Miami Spice Restaurants? It’s “bon appetit” time for foodies participating in the best summer restaurant promotion in Miami. The annual Miami Spice promotion ends this month on September 30, offering three-course prix-fixe lunches and dinners at the city’s most beloved establishments. Let’s welcome the Fall season with style! and men’s suit from John Varvatos. Guests that book a minimum of one week 5-star VillaHotel service level will enjoy a private in-villa styling experience with a master tailor session from John Varvatos Bal Harbour Shops. 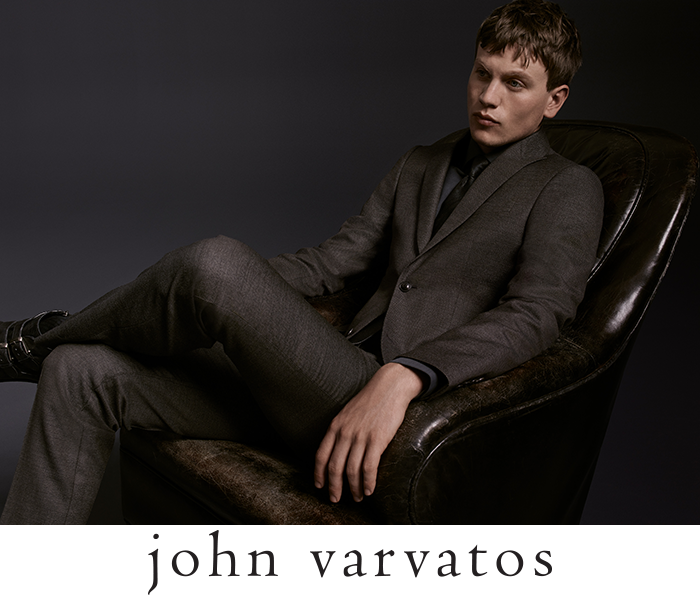 John Varvatos tailored clothing offers a distinctive approach to formal dressing. Designed for the discerning gentleman in two coveted styles, The Hampton and The Austin, each suit evokes a sophisticated fusion of modern sensibilities with classic artisanship. This offer is valid during the months of September and October 2016 with any 5-star VillaHotel booking of 7 days or more in Miami, valid for one guest. Villazzo has partnered with American contemporary menswear designer John Varvatos to offer you a truly bespoke experience. The master tailor will custom fit you with a complete look from the John Varvatos Tailored Clothing collection – including suit (sizing 46 to 58),shirt, tie and shoes for a complimentary retail value of $4,000. Don’t miss your opportunity to enjoy this refined tailoring experience this Fall at one of our 10 VillaHotels located in Miami Beach. All Villa rates are valid for the month of September and October, contact villas@villazzo.com and customize your VillaHotel service packages according to your specific tastes, we have created three service levels for you to choose from. Kick off the Fall season in sophisticated style, and let our experts pamper you in style. Looking for the best Activities to do in Aspen? Unlike some mountain towns, the adventures in Aspen are just starting to heat up when the snow melts. The ski town known for its breathtaking landscape and dynamic culture scene comes alive with a variety of activities, from star gazing to mountain biking. There are many reasons why Aspen is one of America’s most visited destinations over the summer, and here’s a guide on how to make the most of this month of August in this unforgettable and exclusive getaway. Since opening in 2005, the Belly Up has become Aspen’s premier spot for live music. We can’t think of a better way to enjoy Isaak’s first album of new material in six years than at this intimate venue with a capacity of 450. Gather amongst diverse thought leaders, creatives, scholars and members of the public to address some of the world’s most complex issues. The panel discussion will focus on the future of new media and how it has transformed our lives and the way we consume information. Head up the Silver Queen Gondola to gaze through telescopes and explore the constellations and learn from experts. Be sure to stay until 8:15 for the keynote presentation with Astronomer and Author David Auguilar entitled “To Pluto and Beyond”. The weather is perfection in Aspen in the summer…… warm, sunny (no humidity) and it cools off at night. Indulge in the outdoors, ride up the Elk Camp Gondola in Snowmass and enjoy locally-sourced ingredients in a farm-to-table-inspired dinner menu, outdoor family activities and live music. Thrill in lift-served biking covering more than 50 miles of terrain. The trail system on Snowmass ranges from gentle roads to challenging freeride single track. 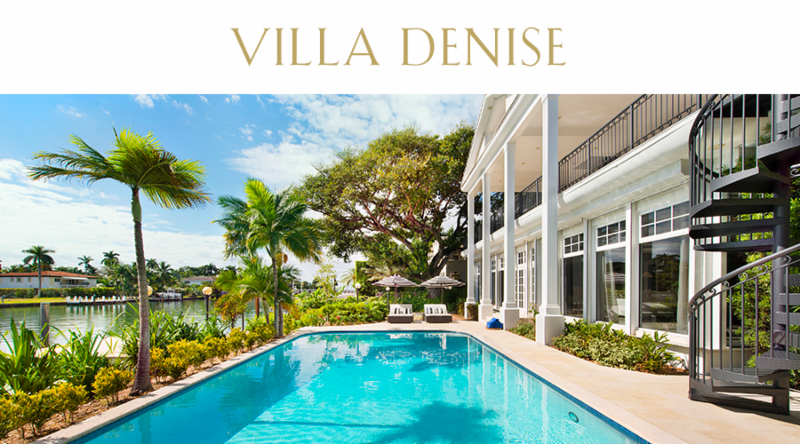 You are currently browsing the Luxury Home Rentals in Miami, Aspen & St. Tropez – Villazzo blog archives for the year 2016.